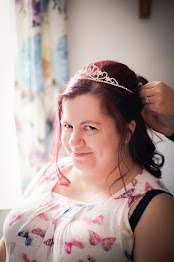 For as long as she can remember, Jemma has been planning the perfect honeymoon. A fortnight's retreat to a five-star resort in the Maldives, complete with luxury villas, personal butlers and absolute privacy. It should be paradise, but it's turned into a nightmare. Because the man Jemma married a week ago has just disappeared from the island without a trace. And now her perfect new life is vanishing just as quickly before her eyes. After everything they've been through together, how can this be happening? Is there anyone on the island who Jemma can trust? And above all - where has her husband gone? 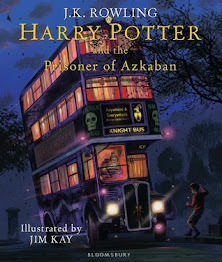 I can't believe that I first read this book back in July! It's so fresh in my mind, that it feels like I only turned the last page yesterday, not three months ago. 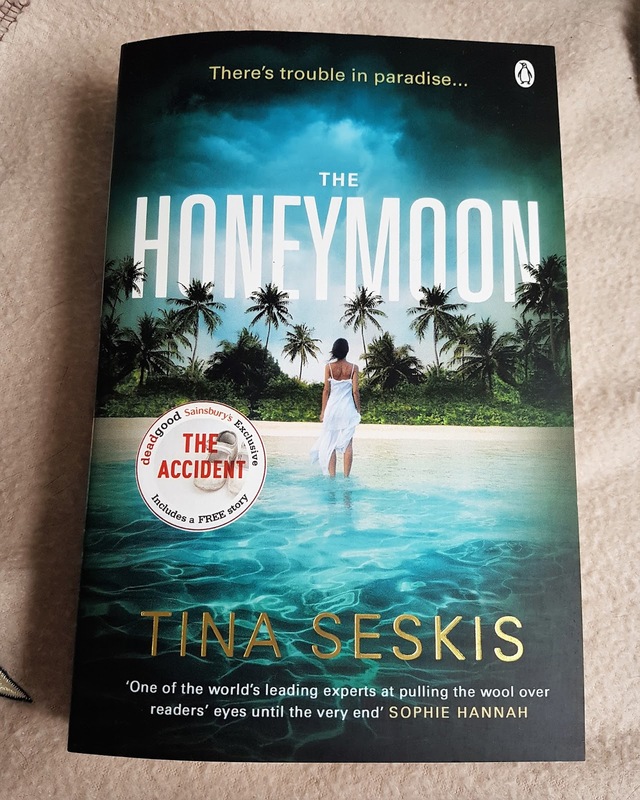 The Honeymoon, by Tina Seksis, has cemented itself as one of my favourite books of 2017. Maybe, even, one of my favourite books of all time. It was just such a hard hitting, totally unexpected, rollercoaster ride of a read. One I certainly won't forget in a hurry! I'm not sure how much to say in this review, because there's a very good chance that in my eagerness I might inadvertently give too much away. And this is not a book I want to spoil for anyone. 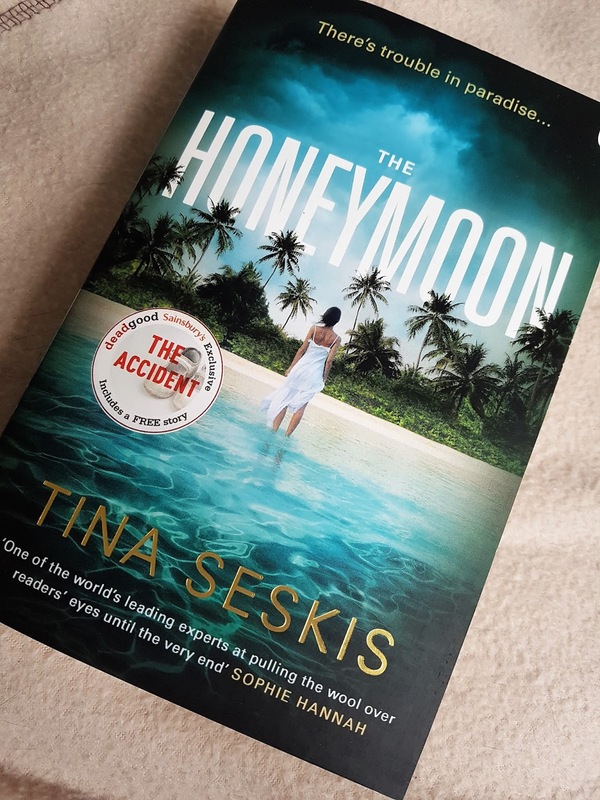 All I'm going to say is this; if you're a fan of fast-paced thrillers, with a massive twist at the end, then I highly recommend you grab a copy of The Honeymoon. Right now! I think we both loved this book soooo much!